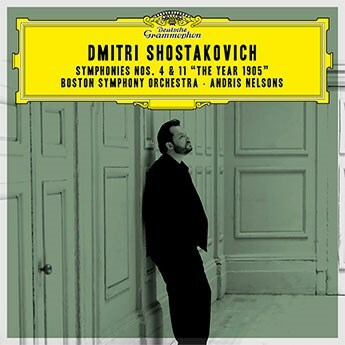 The Boston Symphony Orchestra won two Grammy Awards this year for its latest Deutsche Grammophon recording of Dmitri Shostakovich's Symphonies Nos. 4 and 11. The record won for both Best Orchestral Performance and Best Engineered Classical Album. 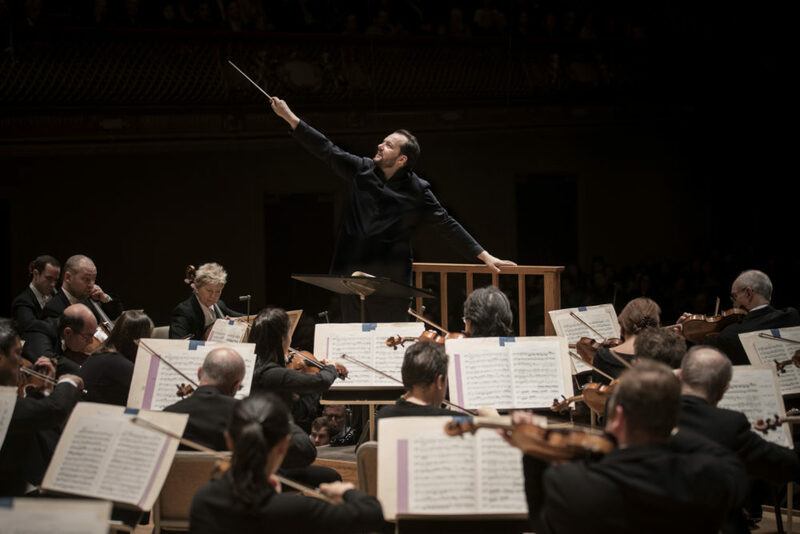 "This prestigious recognition from the Recording Academy is particularly gratifying as I feel the musicians and engineers perfectly captured the spiritual dimensions and sound worlds of these two symphonies," said BSO music director Andris Nelsons in a statement. "Everyone, working very closely together, once again committed whole-heartedly to communicating the heart and soul living deep within the score of this profound music. I can’t help but hope that Shostakovich himself would be pleased with our efforts." These recordings, released last July, are part of Andris Nelsons' effort to record the Russian composer's entire canon of 15 symphonies with the BSO. In 2016, the BSO won the Grammy for the Best Orchestral Performance for its recording of Symphony No. 10 and in 2017, the orchestra won the same award for Symphonies No. 5, 8 and 9. This year is the first time the BSO won for Best Engineered Classical Album. The BSO holds a total of 10 Grammy Awards.